The definition of embezzlement is when a person steals money from another person, a business partner or someone else under false pretenses. Individuals who embezzle often do so by some sort of deceit or trickery. In most cases, the individual who commits embezzlement has gained the trust of the individual who they victimize. Any individual who is accused of embezzlement should contact an attorney for help. Embezzlement is a serious charge and a conviction can net jail time and fines. This is something that should be addressed as quickly as possible. Call on an experienced attorney to help preserve your rights. 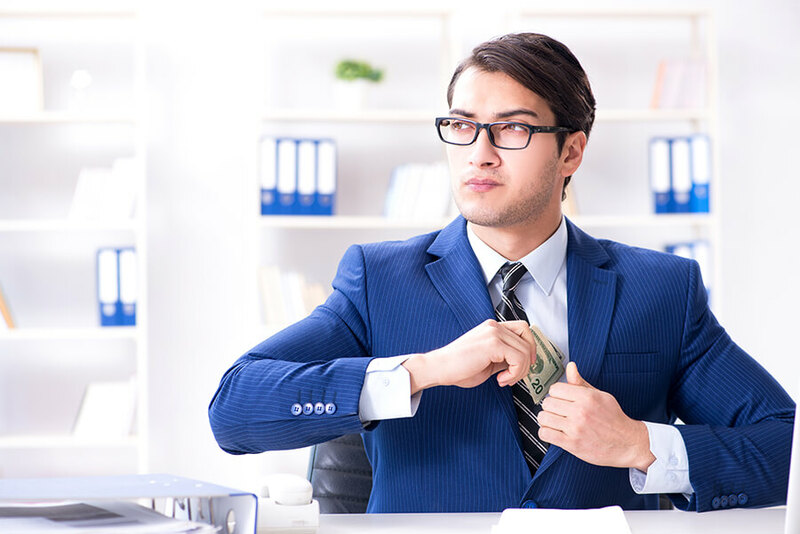 If you are accused of embezzlement, you will need to seek out the counsel of an experienced attorney as quickly as possible. You will need someone who can offer the most vigorous representation to get the best possible outcome. The professional team at Guymon and Hendron may be able to help. This Las Vegas-based firm has a solid track record of success. Contact them online or call 702-758-5858 today for a free consultation.